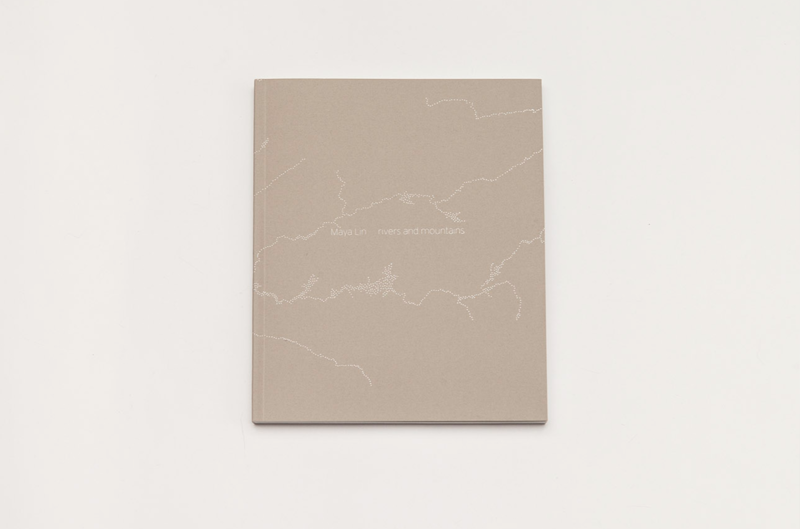 Ivorypress is pleased to present Rivers and Mountains, a catalogue of Maya Lin’s first solo exhibition in Spain. The book guides us through the career of this American artist and architect of Chinese heritage whose work approaches landscapes from an environmentally conscious perspective, outlining a critical reflection on the negative consequences of humankind’s carbon footprint. 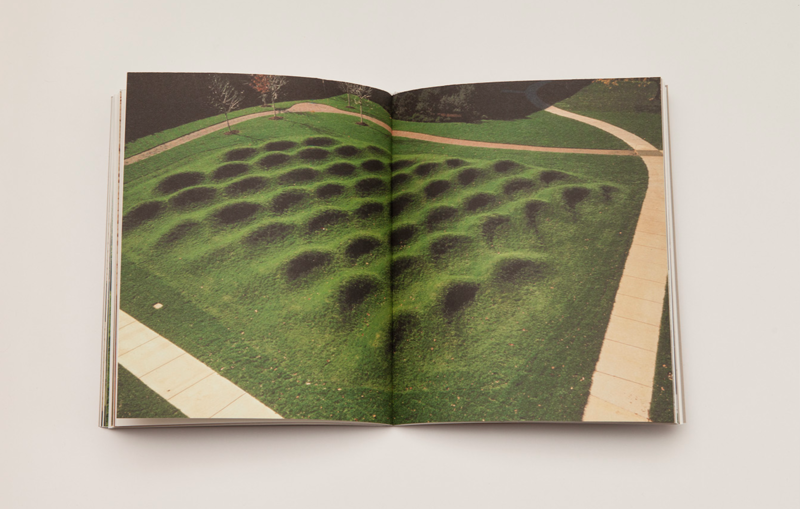 Her work encompasses everything from site-specific installations and sculptures to small- and medium-format works, as well as architectural projects and memorial monuments. 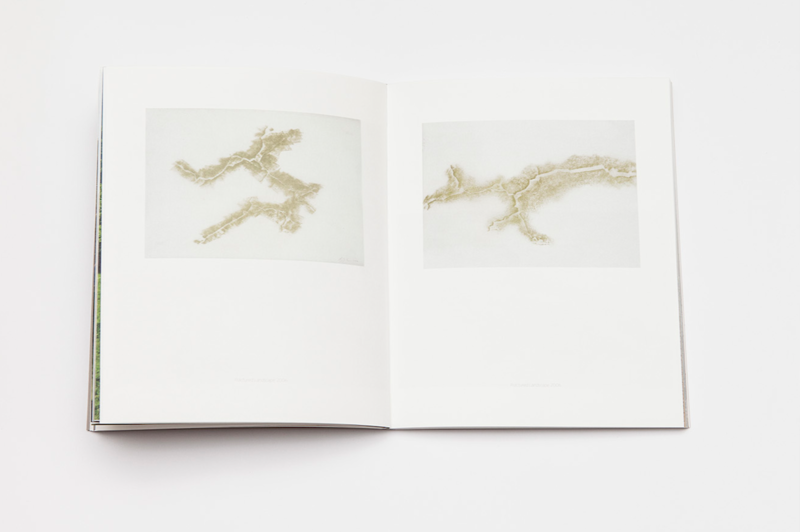 In her works, she has ‘amassed tens of thousands of individual pieces of wood into large topographies, cast the courses of major rivers in shimmering bathymetries of recycled silver, and sculpted the successive disappearance of lake waters with tabletop terraces of marble’, says writer William Fox, one of the authors of the show’s catalogue. This personal interpretation of landscape and orography is evident in some of the works reproduced, as in the case of Glaciers, 2014, made in Macael marble and the two tables Pyrenees, 2014, made in wood and the other one in marble. Texts by Elena Ochoa Foster, Luis Fernández-Galiano, and William L. Fox.